We have a dedicated design team at designco to bring you creative ideas an design can bring your business to life. 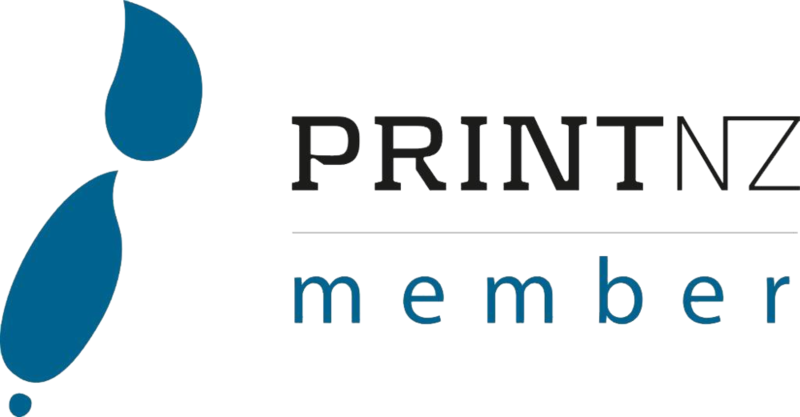 We can provide all your printing needs including offset and digital printing for spot colour or CMYK printing. We operate all modern Heidelberg offset machinery and keep abreast of the latest print technology updates. Digital print is also a strong component of our business. The HP Indigo is a leading option for high quality digital print work complemented by a full service digital finishing operation. We cover all aspects of packaging and have awesome knowledge on cutting shapes (dies), paper and card stocks, inks and specials like foils or spotu. We design and print signage options for your office or event requirements. We can advise the best elements for paper stocks, inks and platforms like pull up signs or banners. We have a huge range of promotional options available including cups, pens, clothing, badges, bags, usb, bottles and much much more. Contact us today to get your design, printing and promotion sorted with high quality and competitive pricing today.